Fashion Sense @ Blue Wave | Capturing Beauty... Capturing Life. The online journal of Freelance Photographer Maxi Adrian San Agustin. This is definitely the longest Fashion Show that I’ve shot so far. I came to the venue @ 6pm and started shooting around 7. Would you believe that the show ended @ around 2 – 2:30 am? Oh well, that’s the short side of the story. Didn’t have any details to share since I’ve only been shooting from the start till the end of the show. With a quick 5 minutes break. I’m with the DPPer’s this time and some of them decided to go home at the middle of the show. 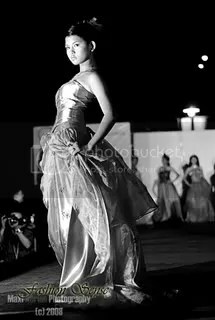 Over 75+ models showcased designs created by Fashion Designer Vekart S. Adrao. For more of my captures, feel free to visit my Flickr Gallery and Multiply Page. ~ by Administrator on March 4, 2008.